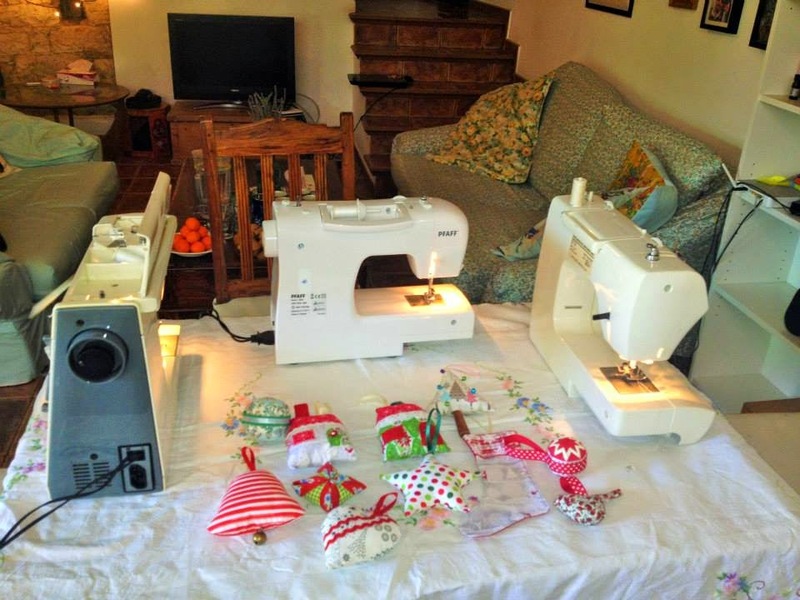 The Old Fashioned Way: New sewing classes in the new year. New sewing classes in the new year. Patchwork quilting. Tuesdays 1.30-3pm. 20 Euros per class. This is a beginners quilting class where you will learn the basics from cutting to binding to quilting to finally make yourself a small lap quilt. We will cover how to fussy cut, sew with the correct seam allowance, press and do both hand and machine quilting. 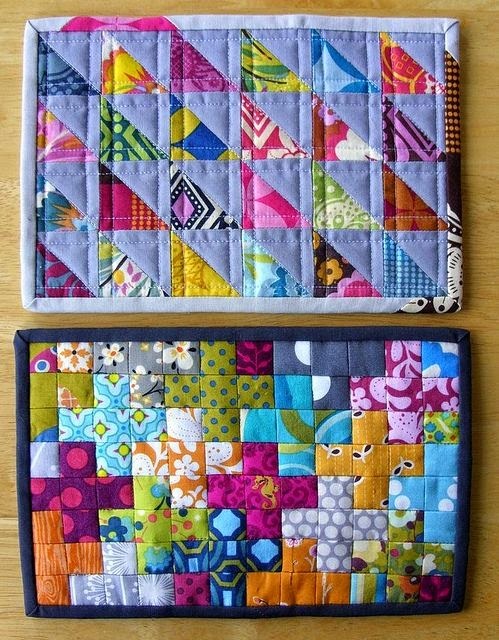 We will make something similar to these quilts. Beginners dressmaking. Thursday 15th, 22nd, 29th January ( 2.5 hours - morning or afternoon depending on interest). 70 Euros for course. Learn how to follow commercial patterns in this class and make yourself a simple dress or lined skirt. In this course you will learn how to untangle the jargon of sewing patterns, do some basic fitting adjustments, sew darts and insert an invisible zip. We will use a patterns similar to these. Sewing with knit fabric. Thursday 5th February 10-12am Lunch 1-3pm -all day class (this could be split into two classes as well depending on interest.) 45 Euros including fabric. Learn the basics of sewing with stretchy fabric. 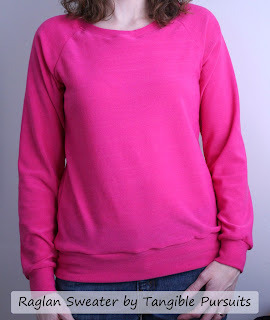 Using jersey or sweat shirting we will learn how to construct a simple raglan sleeved top on a sewing machine and use an overlocker. In this class you will learn how to cut knit fabrics and use finishing tricks to give your clothes a professional look. General Sewing. Tuesdays 9.30-12pm. 20 Euros. Beginner sewist, or experienced but wanting advice- this class is for everyone. Come along with an idea for a sewing project or be inspired by what everyone else is sewing. Children's Sewing Club. Saturday 3-5pm. 20 Euros. A weekly club for children from 7-17 years old where youngsters can come and learn to sew or perfect skills they already have. Children will learn to sew anything from bags to pyjamas to simple skirts and get familiar with the sewing machines. Come and learn to sew or make a specific project in a beautiful and tranquil learning environment. 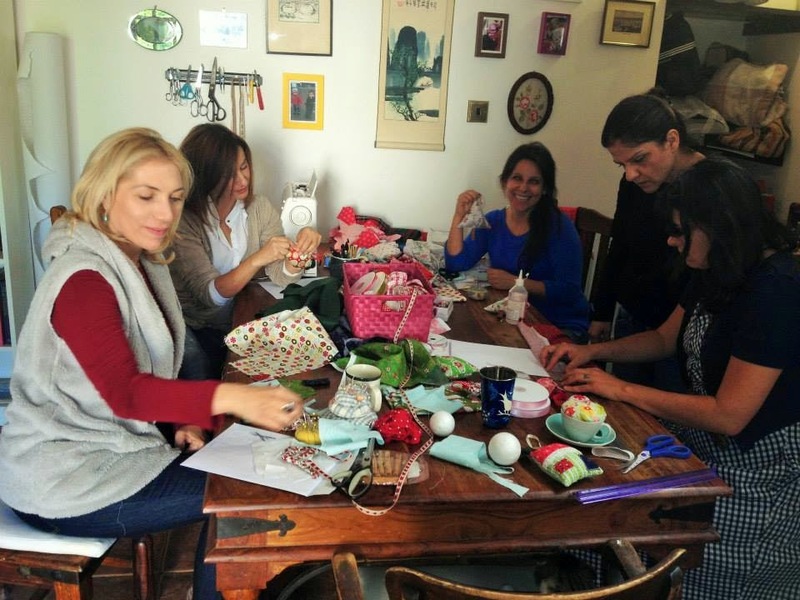 My sewing studios in the lovely village of Doros is the perfect place for a weekend sewing getaway or a day of peaceful sewing. Start with the basics of sewing or get help with a more advanced project. 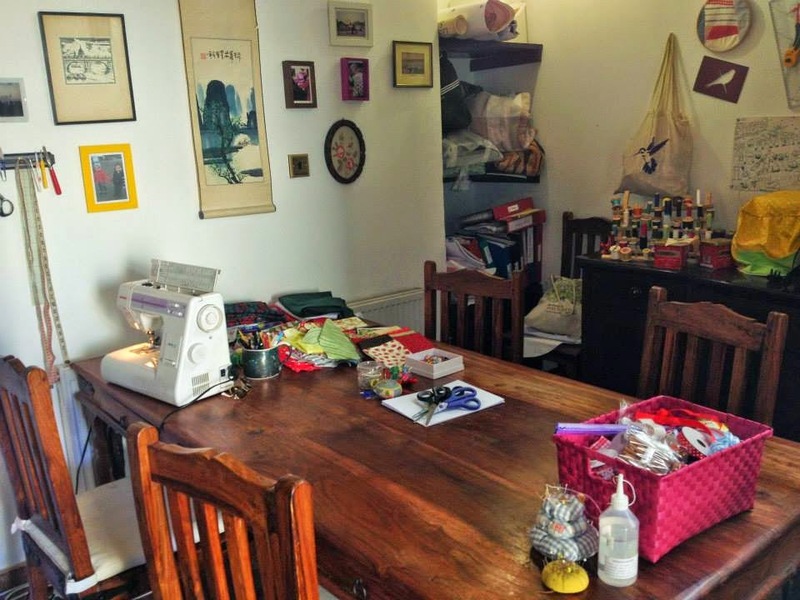 The studio provides a homely space with enough room for 3 sewists. Lunch can be provided with produce from the garden.